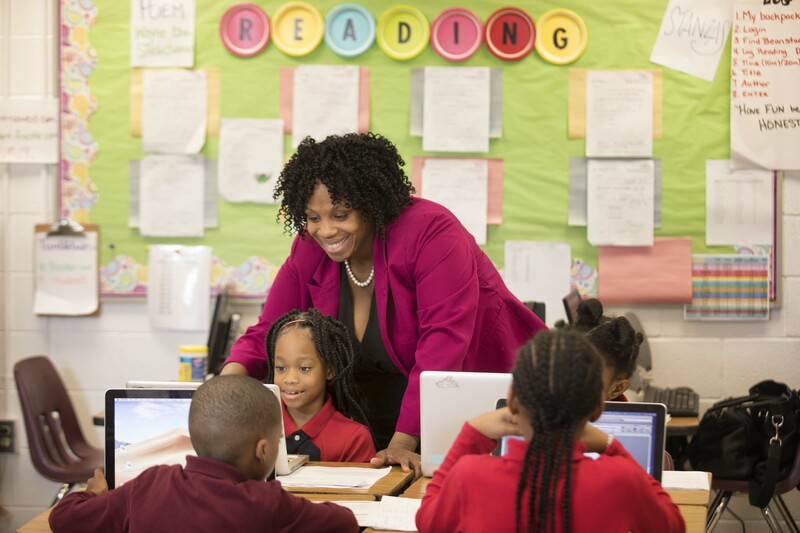 The Atlanta Speech School places a unique focus on comprehensive literacy. Through three independent pre-schools, The Wardlaw School for children in grades K-6 with dyslexia, and the Rollins Center for Language and Literacy, every child can learn to read. As the Speech School values connections over compliance, its schools and programs are committed to relationships, knowing each child by name, and developing mutual respect between adults and children. This creates an ecosystem where every child feels safe, takes risks, develops confidence, and is prepared for the explicit instruction that enables them to go on to make the most difference in the lives of others. Each Wardlaw School student experiences the individualized instruction needed to acquire the skills a child with dyslexia needs to excel in academic settings. 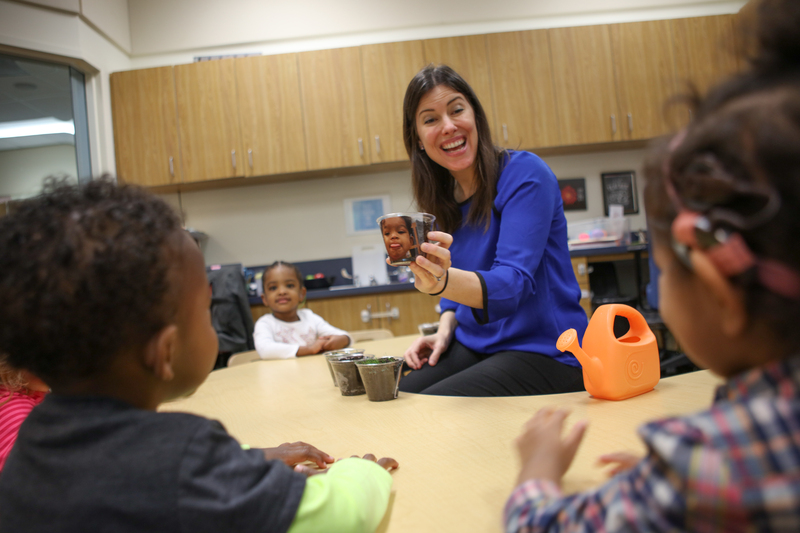 The Kenan preschool guides children to acquire and use complex vocabulary, foster critical thinking and develop empathy so they are well-prepared for elementary school and beyond. The family-centered approach of the Hamm Center ensures children who are deaf or hard of hearing are well-supported as they develop age-appropriate language, reading and math skills. Stepping Stones unlocks the potential of bright children with diagnosed speech-language delays through intentional, systematic and multi-sensory teaching practices tailored to each learner. Providing services to children and adults, our four clinical services bring advanced training and expertise in speech-language pathology, audiology, occupational therapy and academic remediation in person or remotely, through our telepractice. The Rollins Center for Language and Literacy guides educators, healthcare agencies, families and child-facing professionals to develop and endow literacy through coaching and professional instruction. Through the members of Rollins' free, universally-accessible online learning platform, Cox Campus, that knowledge can be transferred to every child. Every child deserves the opportunity that reading proficiently affords, and every adult in the life of a child has a role in ensuring they have that chance. The science tells us what to do. Through the Cox Campus, the Rollins Center is able to give every child equitable access to the power of language and literacy, regardless of zip code, race, or ethnicity. 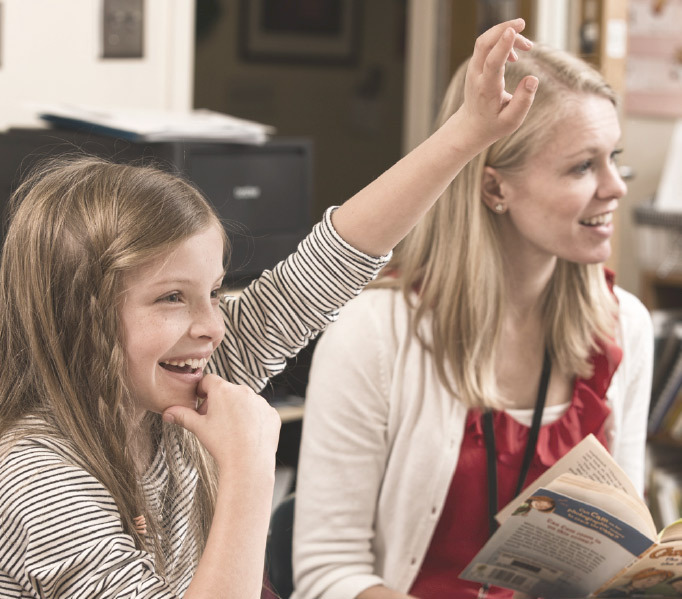 The Atlanta Speech School is dedicated to helping each child find their voice. We rely on our community to join us in our mission to ensure every child can read, is able to decide their own future and can make the most difference in the lives of others. We welcome supporters and volunteers who share in our vision.